This Friday, I thought that I would change things up a bit and share two new spots that have recently popped up in San Francisco. If you follow me on Instagram, then you already know what's what. More the reason to hit that follow button, eh? But in all seriousness, both of these spots are affordable, fast, and easy options for filling up. Read more after the jump! 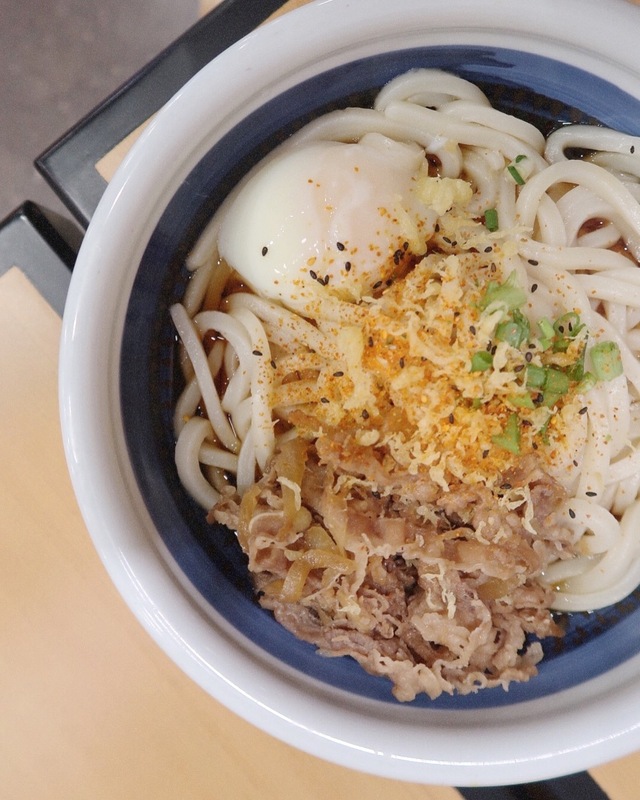 Upscale cafeteria-style udon never tasted so good. 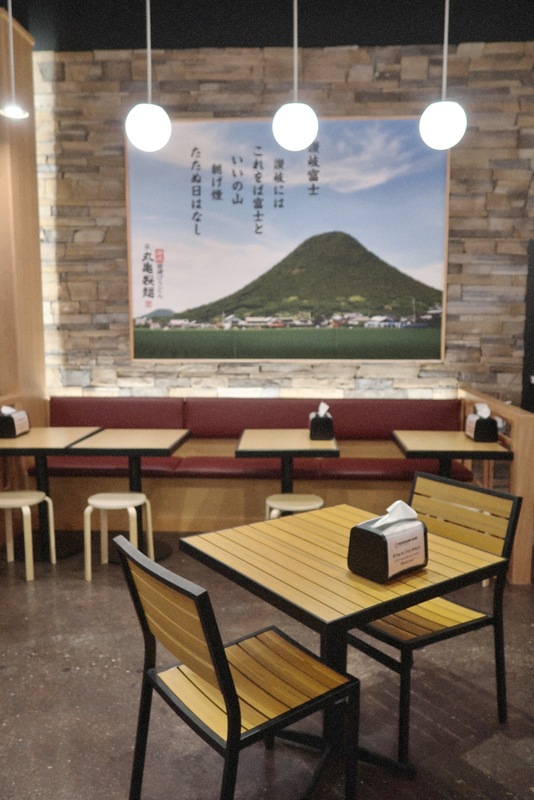 Marugame Udon serves made-to-order Japanese udon noodles and fresh-fried tempura, customized to your liking. With bowls starting at $4.50, it's one of the most affordable (and filling!) eats around town. 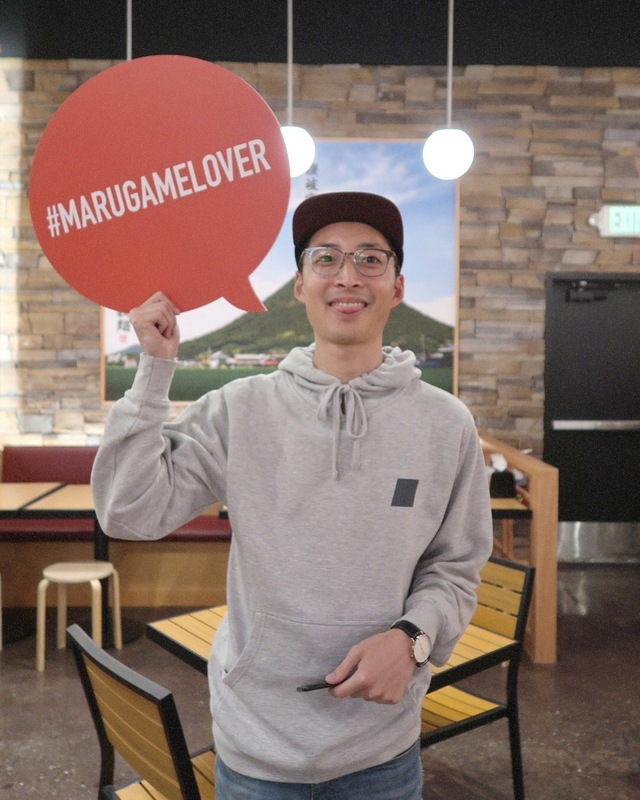 I had the pleasure of checking out the chain's newest location, near SFSU just last weekend. 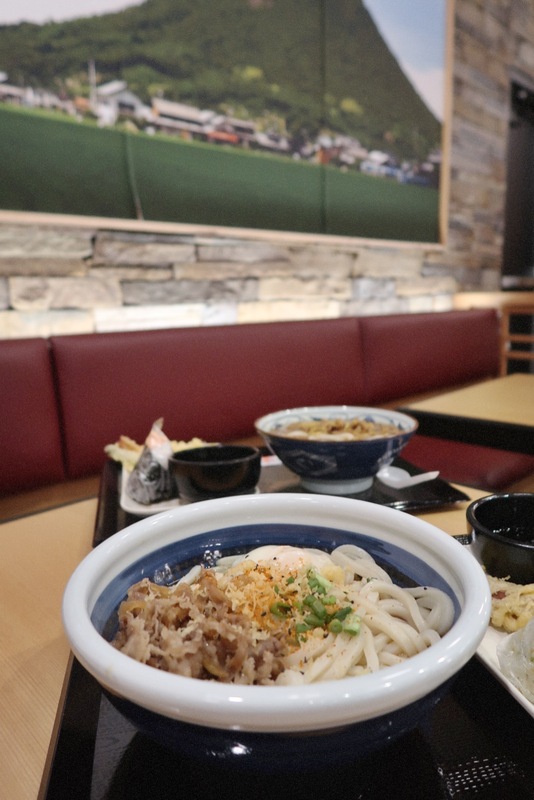 It's Marugame's second location in the U.S. mainland - for those located in LA, you can find these noodz on Sawtelle. 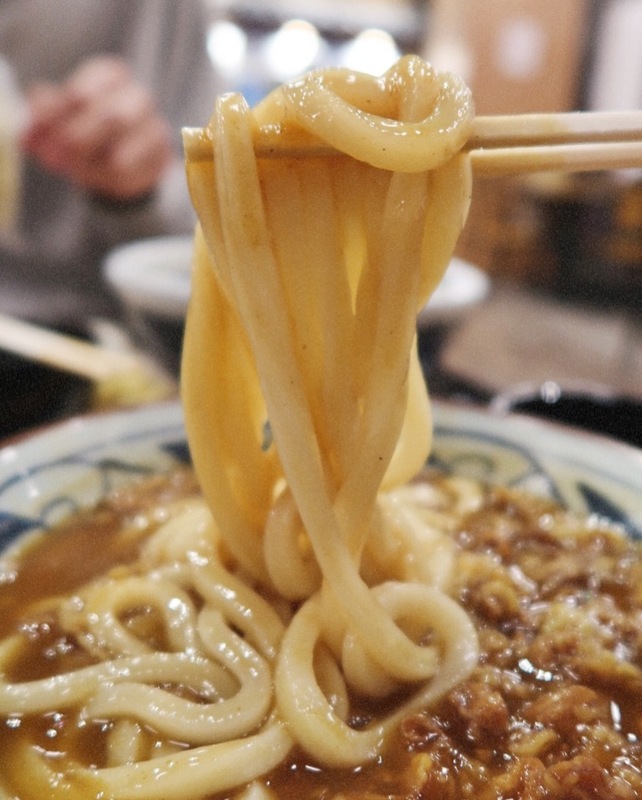 Noodles are made fresh and served al-dente. 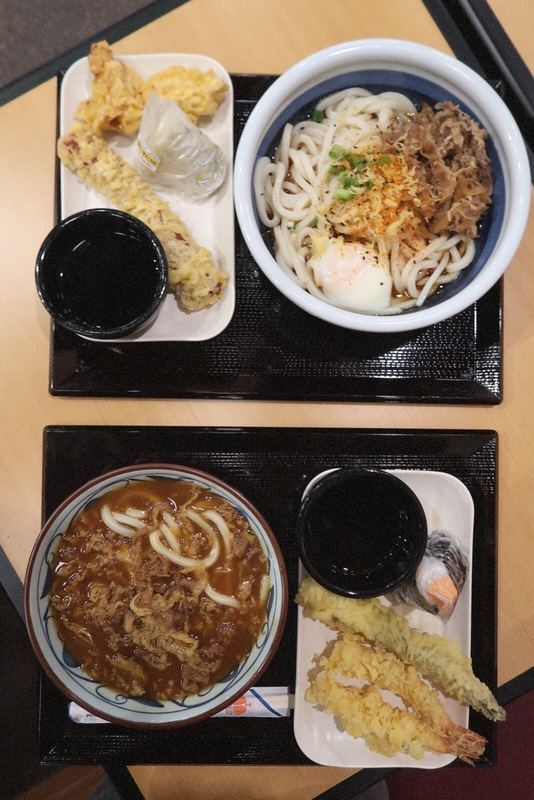 I tried the curry-style udon, while Derrick had the traditional Nikutama noodles (both pictured above). Of course, we couldn't pass up the tempura, nor the musubi, so we scarfed down both. The shrimp tempura was delicious, and truth be told, I wanted to stick multiple musubis in my bag, but felt it was probably a questionable call, ha. With bowls as big as my face and prices as affordable as a soy-latte, I'll be back soon. 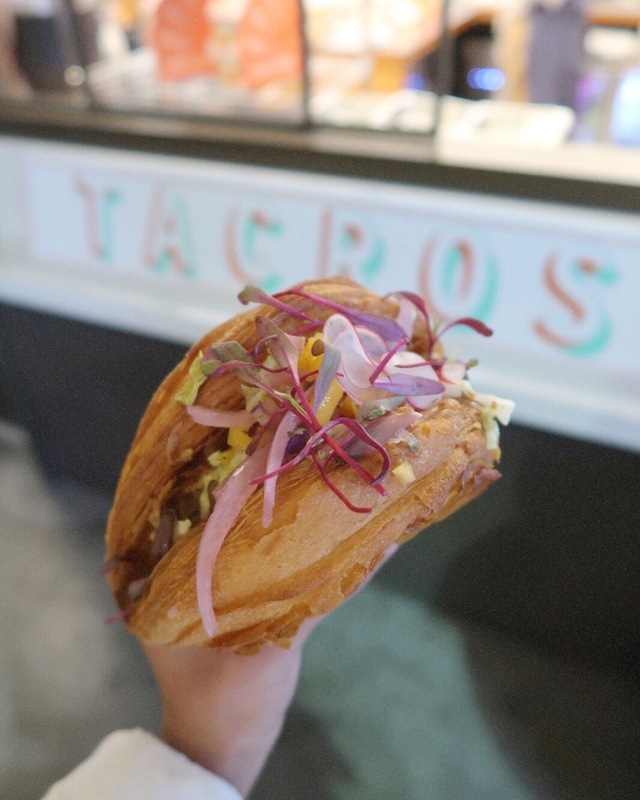 Just when you thought the pastry mashups were done for, say hello to the "tacro," a croissant-taco hybrid by the folks over at Vive La Tarte. The tacro will cost you $12 (so, the cost of two soy lattes, lol). Inside your tacro, you can have chile chicken, pulled pork, or a non-meat option. Personally, I wasn't a huge fan of the tacro (it's a bit much and I'd much rather just have a croissant or taco on its own), but I appreciate the attempt at doing something different. If we're really sharing our secrets, I still haven't been to the original Vive La Tarte location - I know I'm doing myself a disservice for not having gone yet, but it's on my list! For those who have tried the tacro, or are planning to do so, do drop me a line and let me know what you think! Stacker Style: Does This Make Me Look Cool?